A sword prop that I made for Elfwine. WickedPrince (3 years ago) Inappropriate? Guderun (9 years ago) Inappropriate? Very well-made sword. Swiss Longsword type I think. 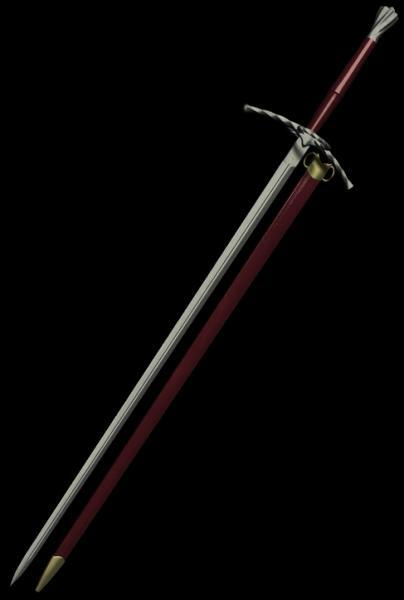 I really like swords for my Daz Studio scenes. aquatick (10 years ago) Inappropriate?